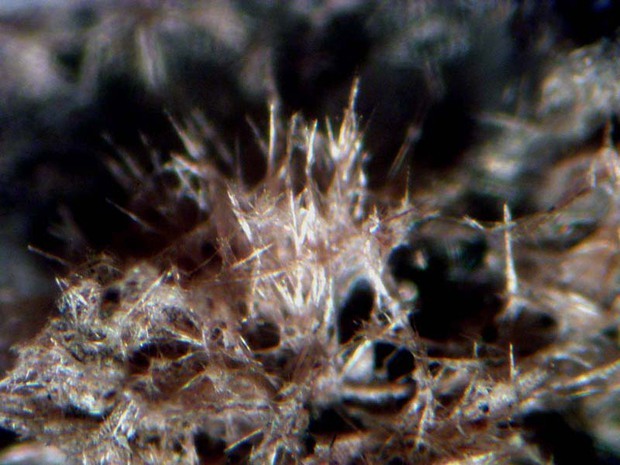 Schefferite: Mineral information, data and localities. Named in 1862 by Johann Andreas Christian Michaelson in honor of Henrik Teofilus Scheffer [December 28, 1710, Stockholm, Sweden - August 10, 1759, Stockholm, Sweden], a Swedish physician, botanist, and chemist who made studies of platinum before it was established as a new element. He was a student of Celsius and Brandt. 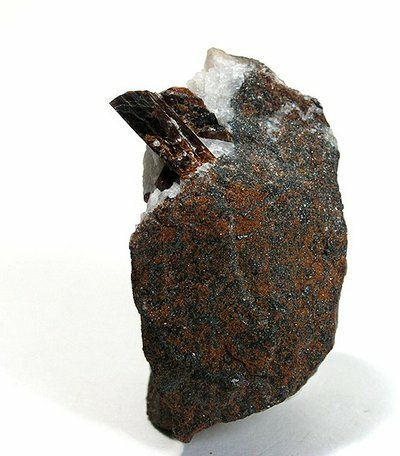 A brown manganoan variety of Diopside that frequently shows pronounced parting (IMA Subcommittee on Pyroxenes 1988). Originally described from Långban, Filipstad, Värmland, Sweden. Calcite 16 photos of Schefferite associated with Calcite on mindat.org. Hedyphane 6 photos of Schefferite associated with Hedyphane on mindat.org. Långbanite 5 photos of Schefferite associated with Långbanite on mindat.org. Willemite 5 photos of Schefferite associated with Willemite on mindat.org. Richterite 4 photos of Schefferite associated with Richterite on mindat.org. Hyalophane 4 photos of Schefferite associated with Hyalophane on mindat.org. Fluorapatite 4 photos of Schefferite associated with Fluorapatite on mindat.org. Andradite 4 photos of Schefferite associated with Andradite on mindat.org. Roméite Group 3 photos of Schefferite associated with Roméite Group on mindat.org. Clinohedrite 1 photo of Schefferite associated with Clinohedrite on mindat.org. 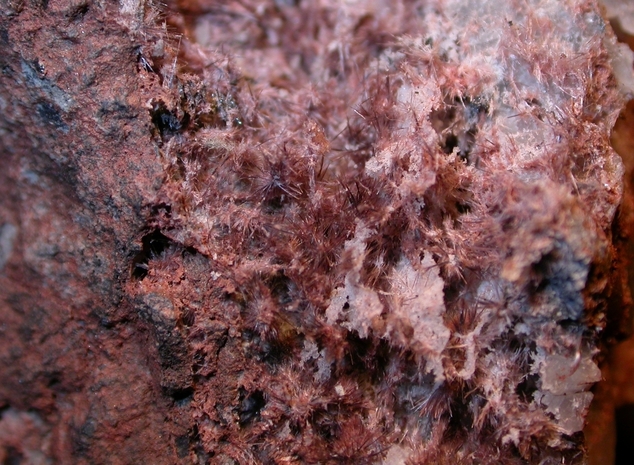 Pohwat, P. (2013) Rocks & Minerals, 88 (2), 168.
ⓘ Hamayokokawa mine (Hamayokogawa mine) ? ⓘ Champion Mine (Beacon Mine) ? 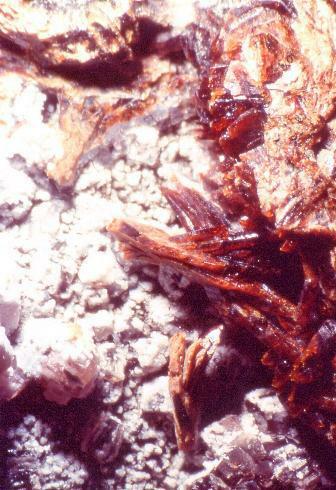 Palache, Charles, 1935, The Minerals of Franklin and Sterling Hill, Sussex County, New Jersey, USGS PP 180.